The High Five Fund transforms individual donations of $5 into a collective funding force that empowers and champions progressive causes and organizations. We are more powerful through collective action than individual efforts. By joining the High Five Fund, you can be part of a collective funding force. Learn about our mission and values as a collective funding force. 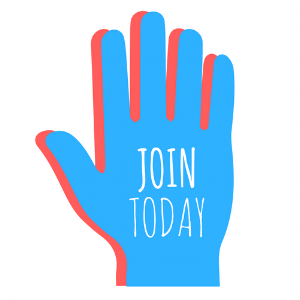 Become a member of the High Five Fund to increase our impact.